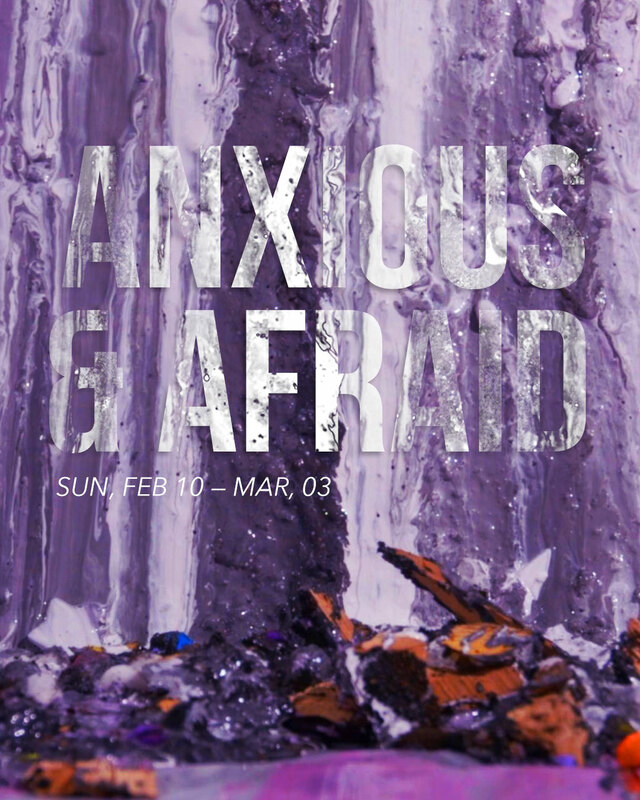 A new message series all about how to deal with anxiety and fear. Anxiety might look different for all of us, but the truth is, anxiety is the number one mental health concern of our generation, and it’s only getting worse. Spurred on by constant comparison in the form of social media, the 24/7 news cycle broadcasting yet another disaster, and a rising sense of uncertainty, we’re more anxious, and afraid, than ever before. 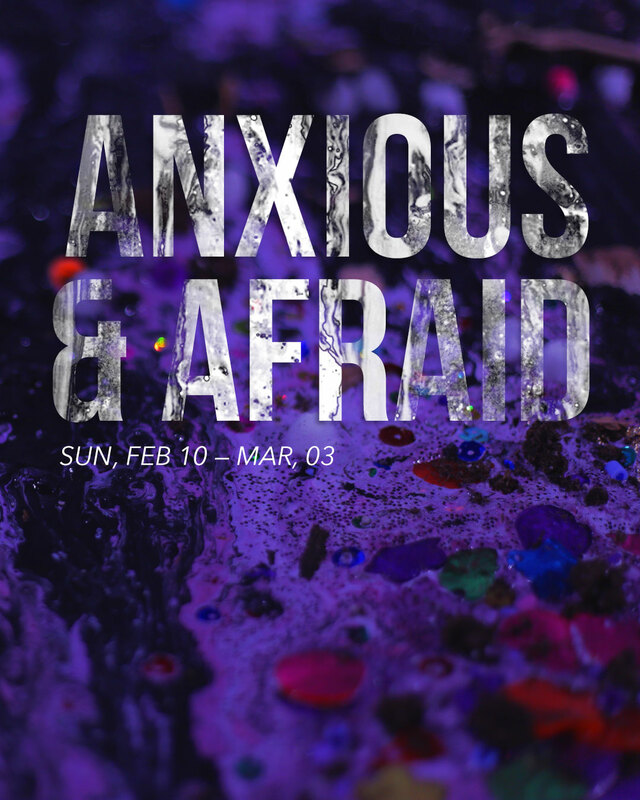 In this four-week series we’ll be pinpointing the fears that ignite our anxieties, putting together a survival kit for what to do when anxiety does attack, and talking about what it looks like to live at peace with ourselves and with God, despite what anxiety tries to tell us. We may be anxious and afraid, but God hasn’t called us to be slaves to that fear, instead He wants us to find freedom, together.  Use these sharable graphics to spread the word on social!